Hi peeps! 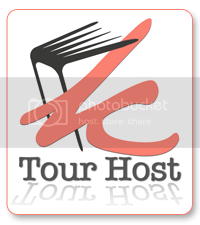 I'm currently attempting to move from Blogger to WordPress. It's nerve wracking and I'm a bit scared! My site may be down for a bit, and it will probably look wonky while I try to decide on format/design. 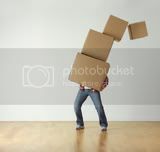 I'm trying to make the switch as smoothly as possible, and hope to have the new site up and running as soon as possible. Please excuse the mess while I work through it, and cross your fingers for me! I've backed everything up multiple times just in case :). Insurgent (Divergent #2) releases 5.1.2012, and the day can't come fast enough... because I don't know about you, but I need a Four fix! 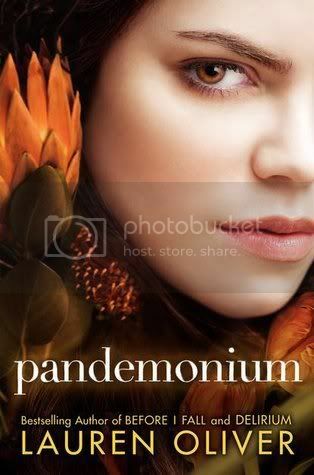 Delirium was one of my favorite reads of 2011, and I was thrilled to get my hands on Pandemonium! This installment shocked me (in a good way). It’s so different from Delirium in both tone and setting, and nothing like what I was expecting. The story is told from Lena's perspective, but the chapters alternate between "Then" and "Now". It took a few chapters for me to adjust to the flow, but for Lena’s story, I think this format is brilliant. In Pandemonium, Lena is grieving and angry… she’s no longer the innocent, somewhat naïve girl we came to know in Delirium. She’s defiant and courageous – a fighter. By alternating between her present and past, the reader is able to see, and understand why Lena has so drastically changed. Pandemonium is much darker, and more intense than Delirium. In comparison, Delirium seems light and romantic! This installment has new characters, and a fantastic plot that grips you and doesn’t let go. Lauren Oliver’s writing is so vivid and beautiful… immersing you in her world, and making you feel each of Lena’s emotions. This is a must read for fans of Delirium! It will shock you, but you will love it. Pandemonium’s ending left me with my jaw hanging open and dying for Requim (book 3)! I love this series; if you haven’t read Delirium yet, get to it, pronto. 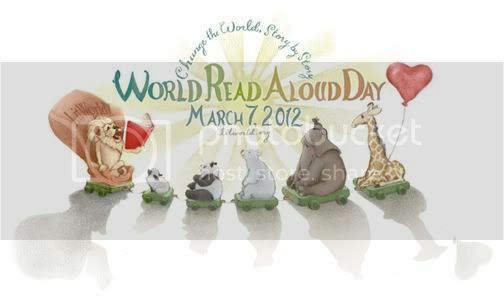 March 7th: World Read Aloud Day! World Read Aloud Day is a week away! Watch this video and check out the links to learn more. Waiting on Wednesday is a weekly event hosted by Jill @ Breaking the Spine, that spotlights upcoming releases that we're eagerly anticipating. OK, so I was hooked by the first line of the synopsis! A girl who loves to fly airplanes, and wants a career as a pilot?! Heck yeah! Being a girl who loves to fly herself (but no, I'm not a pilot), and has pilot friends, this is right up my alley. 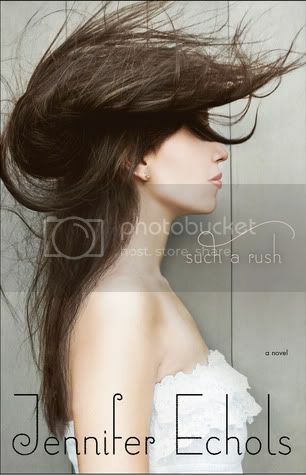 Not to mention that this is by Jennifer Echols, which means there will be hot romance involved. I can't wait to get my hands on this one :). What book are you anxiously waiting for this week?! Let me know in the comments! Note about comments: click on the post title to go to the post's page to view and/or add comments. I heart your comments! Heart audiobooks? Join the challenge! GFC widget not working? Click here to follow via GFC! 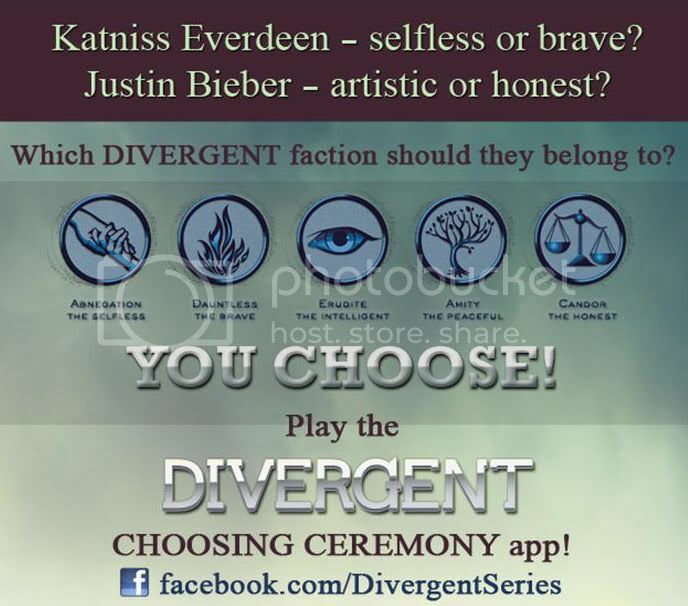 Jen has read 3 books toward her goal of 50 books. It's a New Year Giveaway! 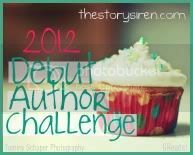 Armchair BEA: It's Giveaway Day! Update and End of Summer Giveaway! Steals and Deals for April 2nd 2019! © 2011 A Book and a Latte. Powered by Blogger.